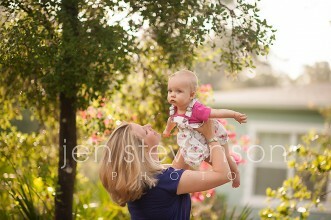 Orlando Baby Photographer/ Carys is One! 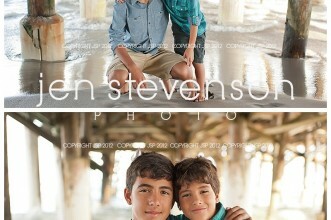 Orlando Beach Photographer/ Beach Family Fun! 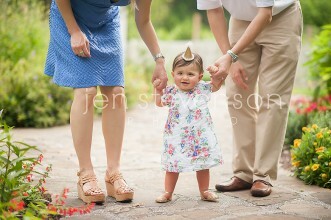 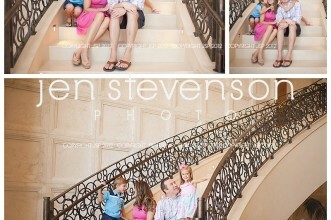 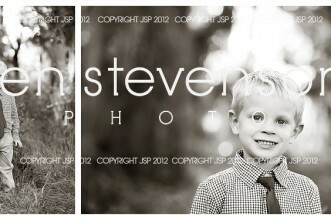 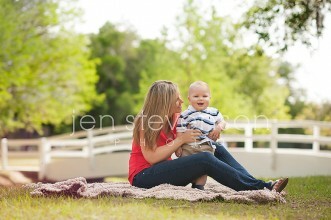 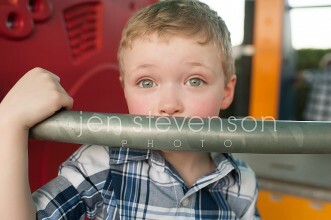 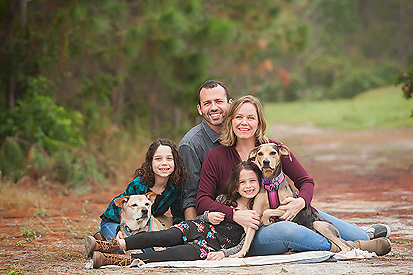 Orlando Family Photographer/ The F Family Sneak Peek! 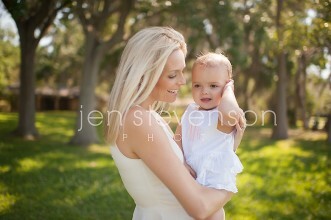 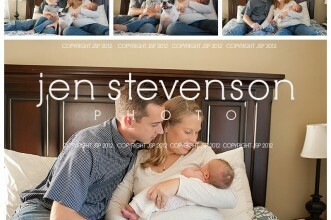 Orlando Newborn Photographer/ Baby Caroline’s Sneak Peek!